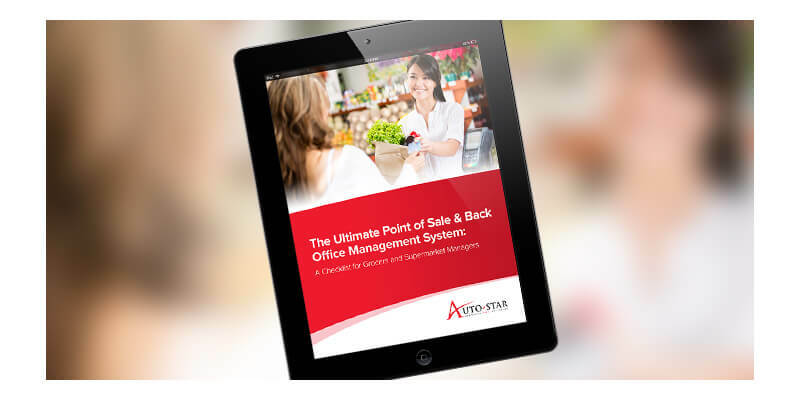 The point of sale (POS) and back office management system is a vital tool for growing your business. But without the right capabilities, you may not see the return you were hoping. 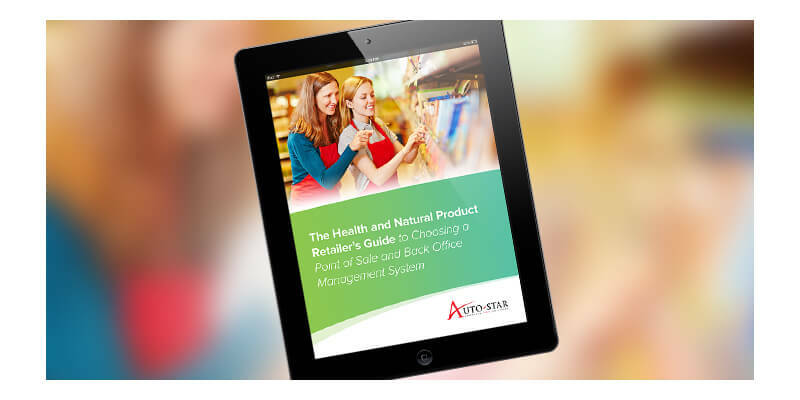 Use our guides as a resource for making a smart investment in POS software specifically designed for pharmacy, grocery, and health and natural products retailers. This buyer’s guide will help you sort through POS system options to find the best choice for your retail pharmacy business—today and in the future. 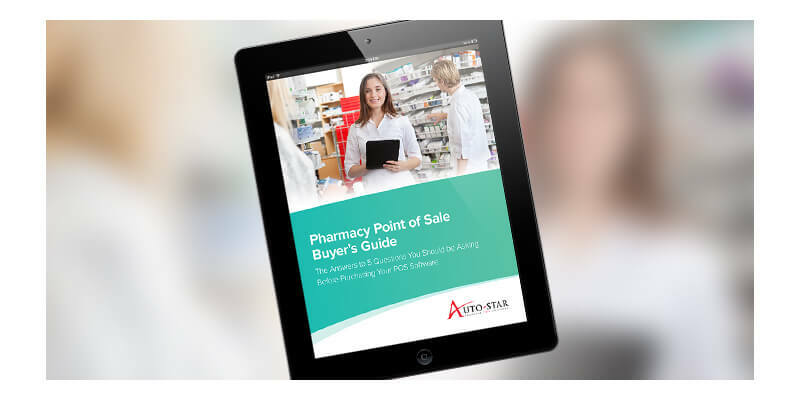 Download Our Pharmacy POS Buyer’s Guide! When selecting the optimal POS and management system for your grocery store, keep these seven key features in mind to make an investment that will result in maximum return for your business. Download Our Free Grocery POS Buyer’s Guide! When selecting or upgrading a current POS system for your health and natural products store, look for technology with these critical features to meet today’s challenges effectively—and profitably. Download Our Free Health and Natural Product Retailer’s Guide!